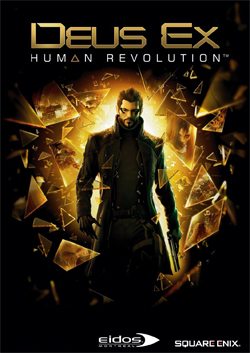 Deus Ex: Human Revolution is a 2011 released themed action video game with role playing elements, third title in the Deus Ex series an award-winning franchise, developed by Eidos Montreal and published by Square Enix. The game is available on Microsoft Windows, PlayStation 3, Xbox 360 and Mac OS X Platforms. Deus Ex: Human Revolution is the Prequel to the last Deus Ex release that is Deus Ex 2 in the Deus Ex series and is set in 2027, 25 years before Deus Ex 2. The game features brutal combat and mechanical augmentation which lets player enter into four different types of gameplay playing different roles, which are Combat, Stealth, Technology and Social. The game blends the best of action and role playing gaming. The game features modified crystal dynamics engine which boosts the gameplay, making game look stunning and stealth featured. The story revolves around Adam Jensen, security director at Sarif Industries. Terrorists attacks Sarif’s Detroit-based headquarters, Jensen gets mortally wounded and undergoes into radical life-saving surgeries in which large areas of his body parts gets replaced making him entangled in the global politics of the human enhancement movement and tries to seek who was responsible for the attack. Dance Central 2 is a 2011 music dance rhythmic video game exclusively available on the Microsoft’s Xbox 360 Kinect. The game was released in October 2011 by Harmonix Music Systems and was published by Harmonix Music Systems/MTV Games. Dance Central 3 has also been released and covers amazing futuristic aspects of dancing genre to give gamers a wonderful experience. 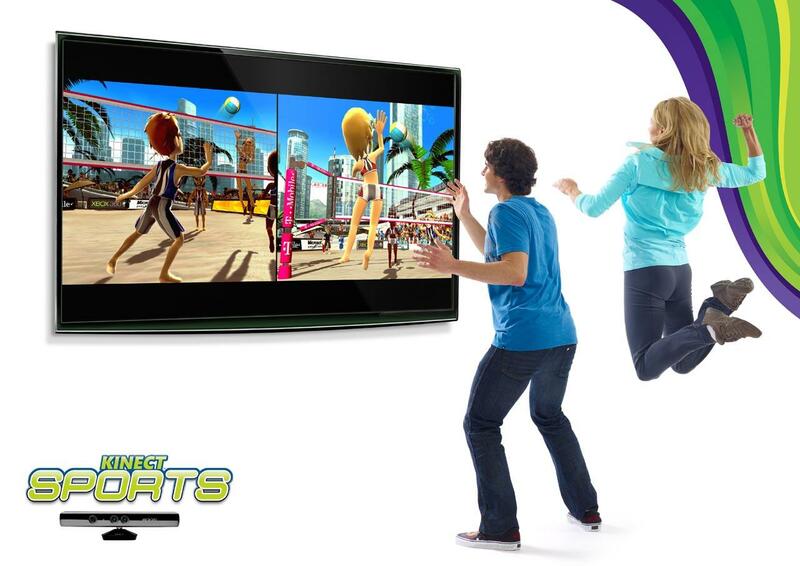 The gameplay is indistinguishable to the original Dance Central, and the main thing about the game is that it is solely kinect enabled. 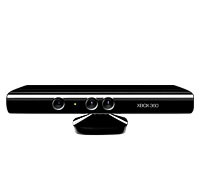 To be honest with myself the most and with you guys of course, kinect is the only revolutionary gaming console giving gamers a whole new gaming experience and an immense delight of dancing with its tracking and responding quality. Dance Central 2 features both single player and multiplayer game mode supporting up to two players simultaneous play in both cooperative and competitive mode with drop-in and drop-out facility with which a player can enter and exit, into and from the gameplay at any instant of time. 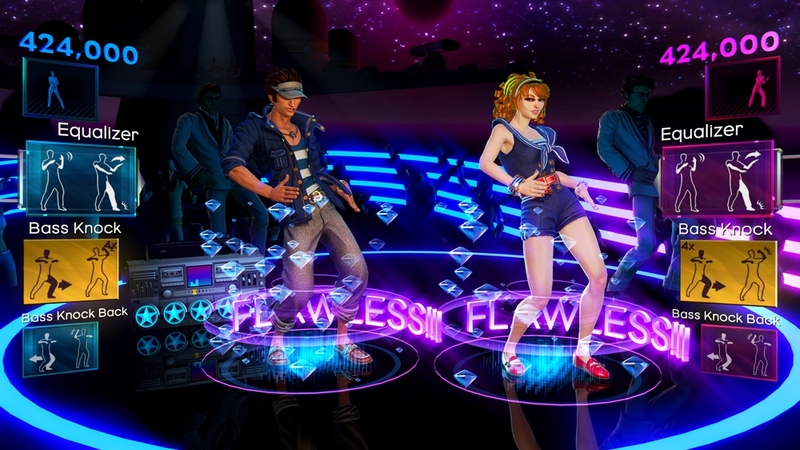 Along with these modes the game features an improved fitness mode and a “Break it Down” mode letting the player to practice and a campaign mode featuring all new dance crews of various styles and also offers killer soundtrack to get your party started. These two games other than Dance Central 2 are also an amazing piece of experience. Dance Central 3 is a sequel to Dance Central 2 and offers brand new ways to play with your friends and will also feature a “Keep the Beat” mini-game along with a Crew Throwdown mode and a party mode. 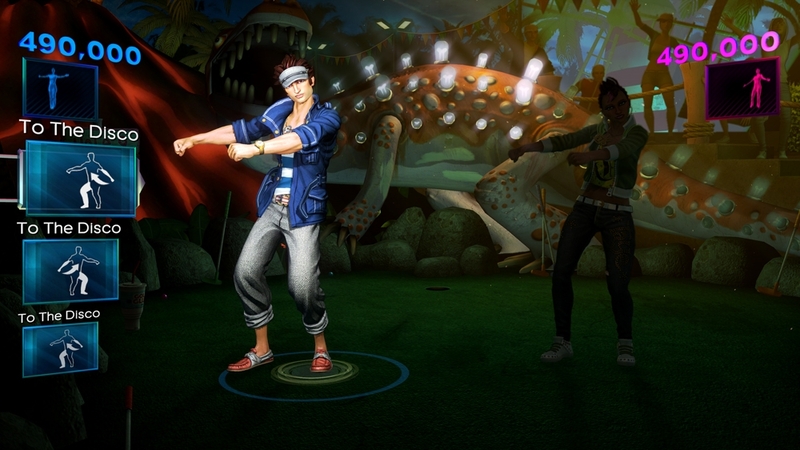 The player will have the ability to import his/her songs from the previous titles in Dance Central series. 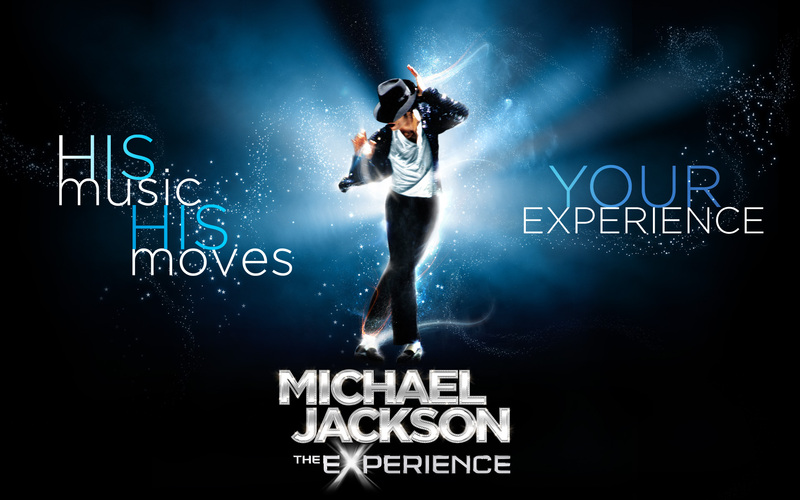 Michael Jackson: The Experience is solely inspired by the King of Pop Michael Jackson and features instant gameplay with your friends, the game offers versus and co-op modes supporting up to four player gameplay but lacks simultaneous play. If you’re a fan of king of Pop “Michael Jackson”, the game is all for you. 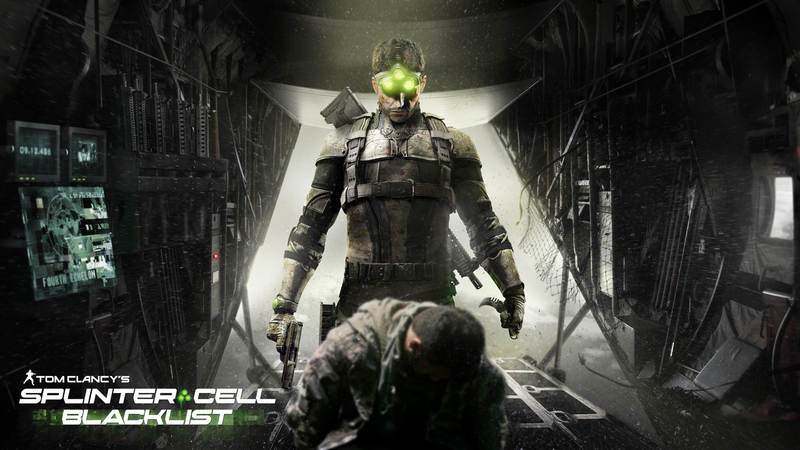 Tom Clancy’s Splinter Cell: Blacklist is a forthcoming action- adventures lethal video game, sixth title in the Tom Clancy’s Splinter Cell series and is expected to get released in 2013 spring. 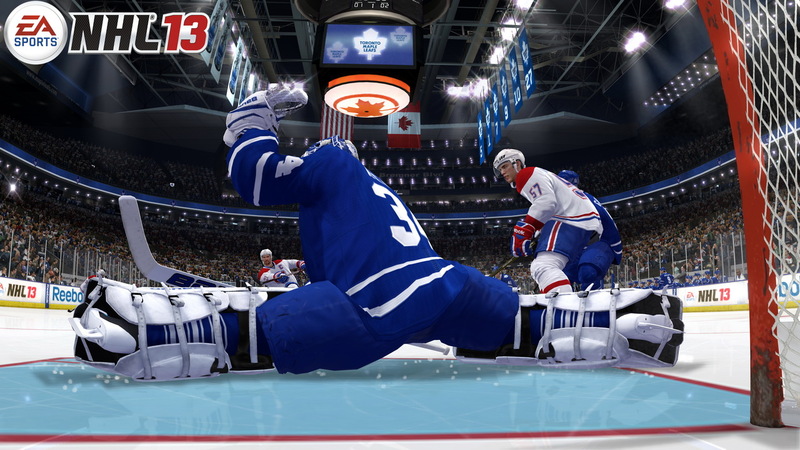 The game is currently under development for Microsoft Windows, PlayStation 3 and Xbox 360 by Ubisoft Toronto and is set to be published by Ubisoft. There has been made some advancement in futuristic technologies in making of Splinter Cell: Blacklist in the Tom Clancy’s Splinter Cell series featuring Kinect with Voice integration trait and a new performance capture technology to give the gamers a richer experience. The game introduces a new mechanical gameplay feature, “killing in motion” which allows player to highlight targets and kill them in quick succession, player can easily and very efficiently climb on the walls and is specialized in stealth melee attacks. Tom Clancy’s Splinter Cell: Blacklist follows the events of Splinter Cell: Conviction and is still based upon stealth and lethal mechanism. 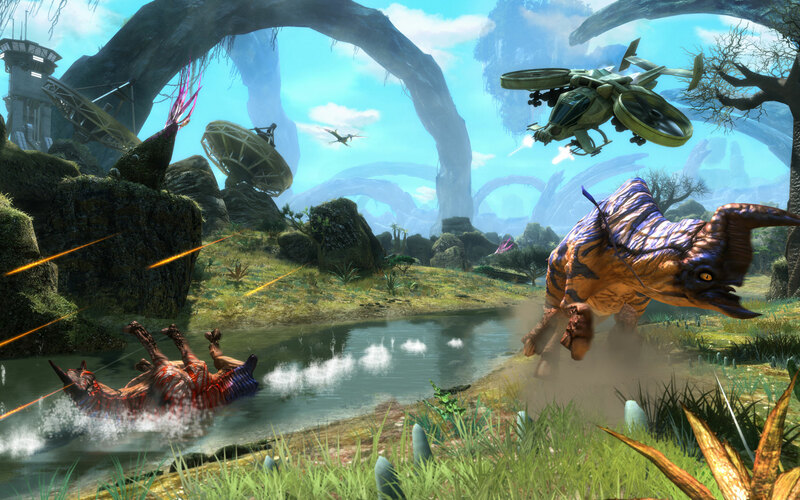 The game features a Lead Engine along with voice integration element with Xbox’s Kinect peripheral which allows player to say things to distract enemies on hunt and take them down far easier. The game will offer player to perform “kill and drag” stealth melee takedowns. Sam Fisher “The Secret operative”, leader of a newly formed Clandestine Unit who is in charge to answer to the President of United States solely about the missions assigned by the president and is back and is more deadly than ever. A group of 12 scoundrel national terrorists begin a fright taunt called the Blacklist, Sam Fisher and his squad now has to hunt these terrorists down and stop the deadly countdown of increasing terrorist attacks on United States chattels. 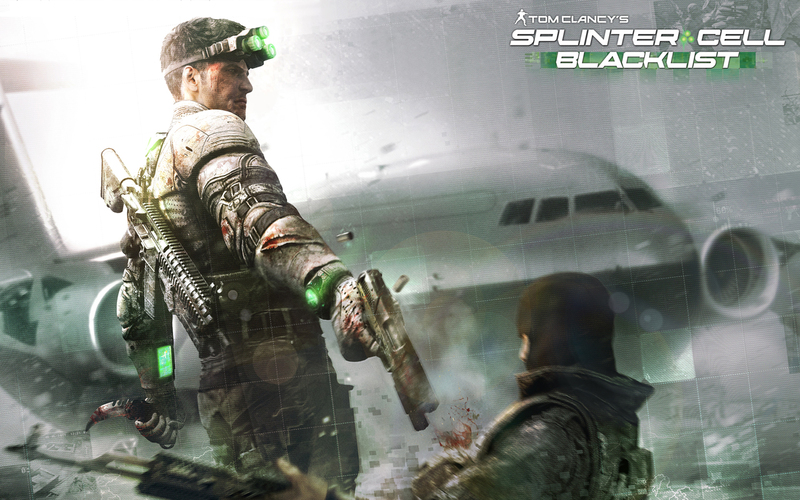 Tom Clancy’s Splinter Cell: Blacklist will be giving you a lethal experience with its new mechanical technologies that are added to make the game revolutionary and above the ground. To share the game with your friends follow us on Facebook and Twitter. 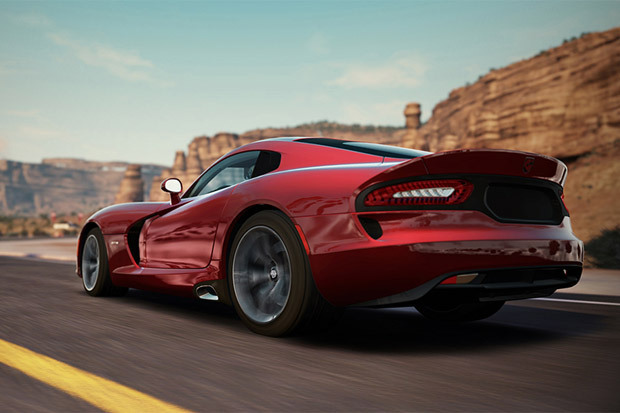 Forza Horizon is a forthcoming amazing open world action racing video game with magnificent looks combining stunning graphics with an amazing collection of cars to drive, in the highest rated racing franchise of this generation, “Forza Motorsport franchise”. The game is being developed exclusively for Microsoft’s Xbox 360 video game console. The game is in development by Playgrounds Games in alliance with Turn 10 Studios and will be published by Microsoft Studios. 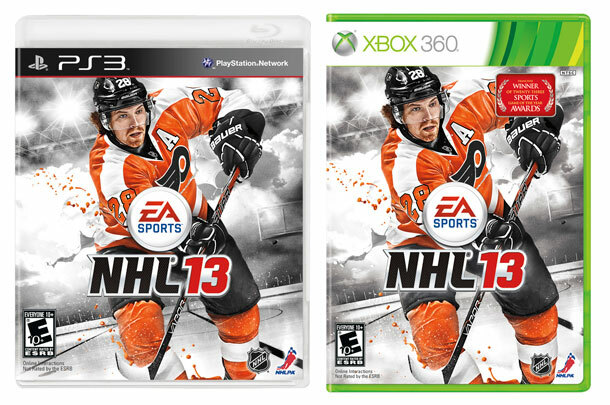 The game is scheduled to be released on October 23, 2012. Forza Horizon is an open world racing game and the gameplay is set in Colorado, USA and is based on a fictional festival, ‘Horizon Festival’ to be celebrated in Colarado and offers a wide variety of superb cars to drive and the realistic physics and stunning graphics and a superb playground and freedom of the open road that puts a spotlight on speed and gives you immense racing experience. Its cutting-edge music besides its wonderful graphics makes the game look stunning. Even this racing adventures NFS is getting released in October. 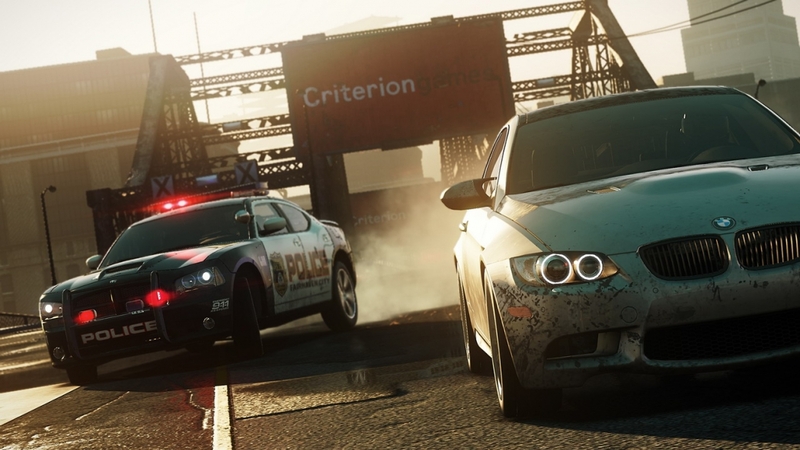 Two of the blockbuster racing games will hit the market off the beat and will offer a superb gameplay with a superb collection of cars to drive. 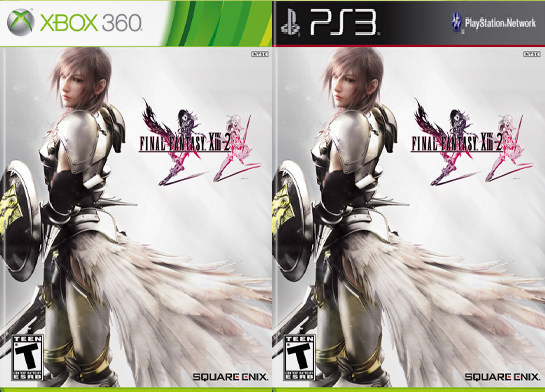 Final Fantasy III-2 is a single-player epic action console video game with role playing elements and is a direct sequel to Final Fantasy III 2010 video game in “Final Fantasy Series and brings mysterious and darken story than the previous game. The game is available on PlayStation 3 and Xbox 360 in both Collector’s and Standard Editions and is truly an epic action-packed game. The game was developed and published by Square Enix despite the fact that tri-Ace was also indulge in the development of the game with Square Enix for game design and programming. 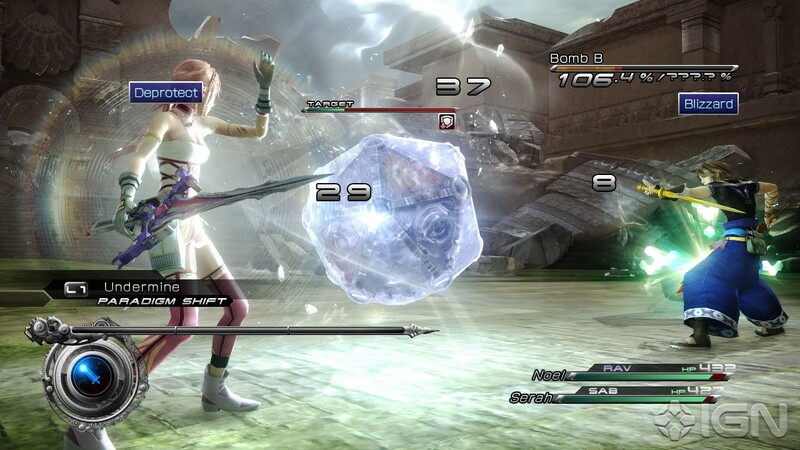 The gameplay is incredibly extended with the amazing participation of tri-Ace, adding the Paradigm shift system used in Final Fantasy III and making the story’s tone mystifying and darker than Final Fantasy III, including elements from series such as the Command Synergy Battle system and a bestiary. Final Fantasy III-2 features “Crystal Tools” Game Engine which makes the game look incredibly glorious and features real-time physics elements and Real-time Rendering Graphic Capabilities giving game epic gameplay experience. The theme song for the game is tremendously good and is loved by vast peoples and of courses me. Final Fantasy III-2’s gameplay takes place three years after the fall of Cocoon, and is built beneath Cocoon serving like a new capital city of humanity. 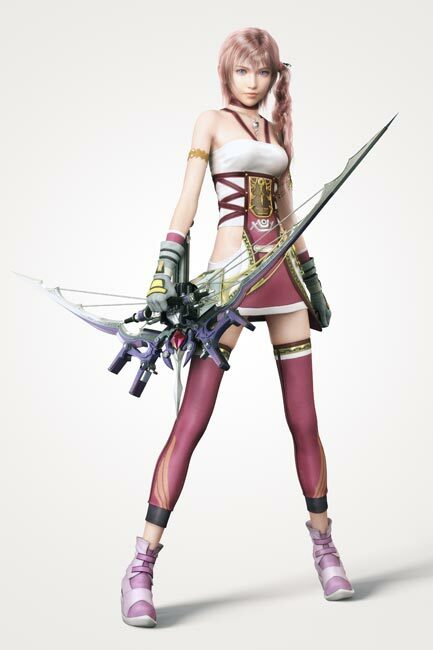 The story revolves around the protagonist from Final Fantasy III, Lightning who has now gone missing, and Snow is nowhere to be found. In a rebuilding world a returning character marking return is her little sister Serah Farron and Serah notices that something is muddled and set off to find Lightning. A young man named Noel Kreiss joins Serah in finding Lightning. Player is featured with amazing capabilities like instantly changing the battle plat by assigning fastidious control to a particular party member at any instant of play. Player can effectively choose paradigms which makes the bridge to Victory or Defeat. The game offers player brutal physical, magical attacks and enhanced defense and employs a wide range of status-enhancing abilities to perk up their cronies’ efficacy in battle. Kinect Star Wars is a 2012 iconic Star Wars action video game exclusively developed for Xbox 360+ Kinect, requires Kinect sensor for play. The game was developed by Lucas Arts and Terminal Reality and published by Microsoft Studios. The best thing about the game is that it has Motion Gaming: A Controller Free Entertainment Environment. The best thing about the game is that it has Motion Gaming: A Controller Free Entertainment Environment which gives player the freedom to play the game without the use of a controller and brings amazing gameplay experience. 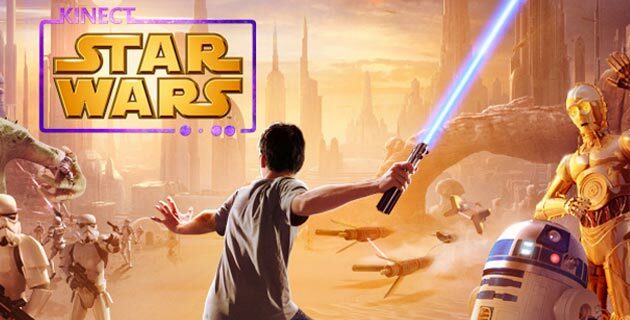 The game lets you enter in the Star Wars Universe in an exclusively new way and features iconic characters, lightsaber Combat, a wide variety of outstanding other features and epic gameplay experience and lets you unleash your inner Jedi- or Rancor Monster. 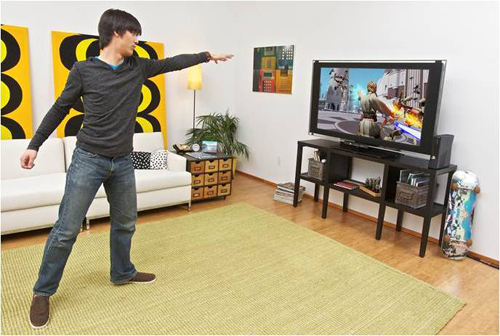 This is the very first Star Wars game to have motion gameplay that is to be featured with Kinect support. The game features stunning graphics and supports 3D gameplay with no controller in the way and offers two players’ co-op gameplay. 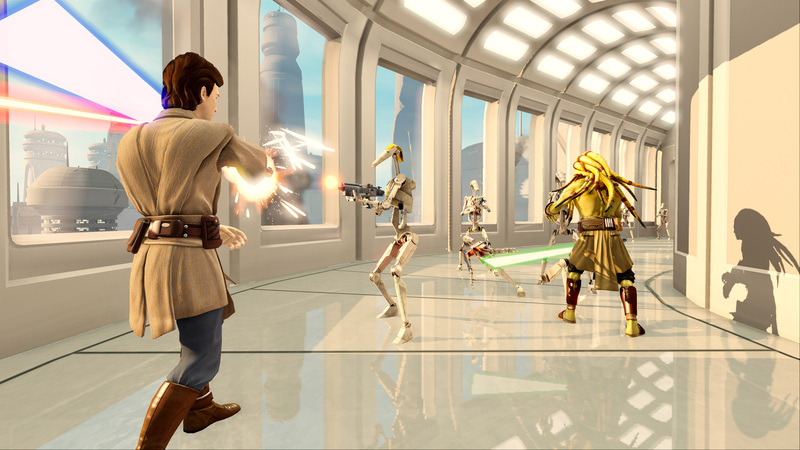 The gameplay story is inspired by keeping all six Star Wars movies in mind. And interesting thing about the game is that it has a dance mode and the gameplay offers iconic ships, piloting Speederbikes, terrific force moves combating with the enemies, Podracing, upgraded vehicles, droids and much more. The game offers a wide variety of gameplay which includes two player co-op mode, duel modes and competitive modes where there is an easy in-and-out facility offered with which second player can instantly join the action in some modes which is a great feature offered in the game. The game lets you experience the girth of the Star Wars universe as you ply a Lightsaber and prepare to be a Jedi Master, practice makes you turn out to be a champion Podracer, master the Force with immense pleasure of respect and gives you iconic moments throughout the gameplay. To share the game with your friends you can follow us on Facebook and Twitter. Revolutionary gaming technologies lets you play a game without a controller, motion gaming brings this vision to life and gives gamers an immense pleasure of gameplay. Gaming has brought so much futuristic and cool stuff like motion controllers and other accessories so far which has let gamers experience a wonderful gameplay introducing a sensor which captures your gestures, mirror your movements making you the controller and responds amazingly to that and puts you in the center of the fun. it is pretty nice being able to play a game without having to grip tightly to a controller. Motion gaming lets you enter in a world of freedom where you don’t have to hold up on any sort of controller, you yourself are a controller stepping in front of the sensor (connected to your console) experiencing gaming like never before simply by a wave of your hand. It recognizes movements in a very sophisticated way giving you an immense gameplay experience. With technology like this there are no barriers and learning limitations. Gaming has never looked this great giving gamers an amazing stuff all through revolutionary technologies. This amazing technology puts you in the center of fun and letting you play the games with no controller required for e.g. Xbox 360 with Kinect, There are however some other gaming consoles having some sort of device/controller to hold on to experience the gameplay for e.g. PlayStation Move., In PlayStation move Your moves give you ultimate control over the game and offers you an engaging and emotional game adventure. 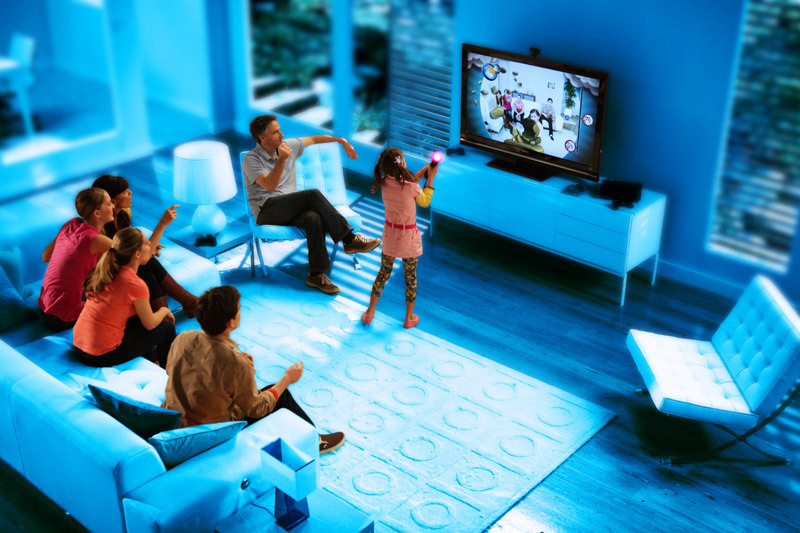 Here in Gaming World are multiple devices which have been introduced just for you to give you a freedom to play off the controller and have a pleasure of extraordinary gameplay such are Kinect, PlayStation Move and Nintendo Wii offering social and family friendly gaming experience. Motion gameplay takes you to a whole new world of freedom where you can play the game like never before. A Seventh generation motion sensing input game controller by Microsoft exclusively for Xbox 360 game console uses a cutting-edge technology to provide a whole new way to play and lets gamer to play the game without the use of a controller and brings amazing gameplay experience, it actually turns you into a flailing XBOX 360 controller and reads your body with its sensor. All you have to do is to wave your hand stepping in front of the sensor, it does recognize you and your movements and respond to your gestures/body movement in a very sophisticated way and lets you experience the game in a very innovating way without using a controller. It is compatible with every Xbox 360 console and is really fun to play. 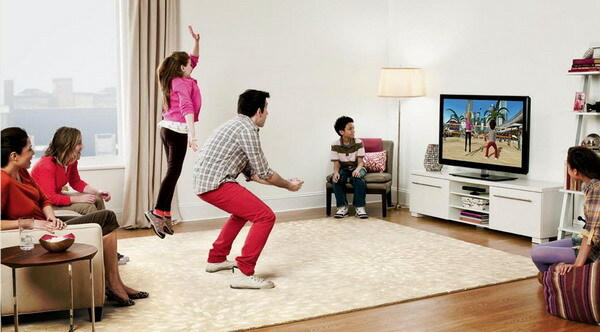 There are a number of other Kinect games available which are Kinect Rush, Kinect StarWars, Dance Central 2 etc. A Seventh generation motion sensing input game controller by Sony Computer Entertainment exclusively for PlayStation 3 game console. The platform offers an engaging and emotional gaming adventure and it is an outstanding development and is truly a cool and awesome gaming motion controller. Other PlayStation Move Games are EyePet, The Fight: Lights Out, Start the Party etc. Spider-Man: Total Mayhem HD is an action-adventure video game by Gameloft and is available on Android, iOS iPhone, iPad and Symbian platforms. 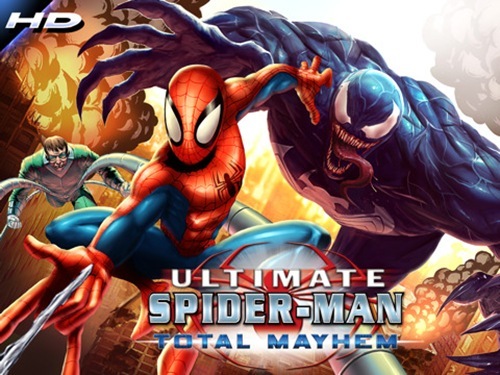 Spider-Man: Total Mayhem HD unleashes the complete package, high-flying graphics, spine tingling game-play, and all your favorite Spider-Man enemies netted in one place. The Spider-Man: Total Mayhem HD is inspired by the Ultimate Spider-Man comics: Roxxon scientists planted inside the Triskelion flair stealthily endeavor to coalesce Venom with OZ Serum to perk up it. Gameloft makes some of best titles for your android phone. 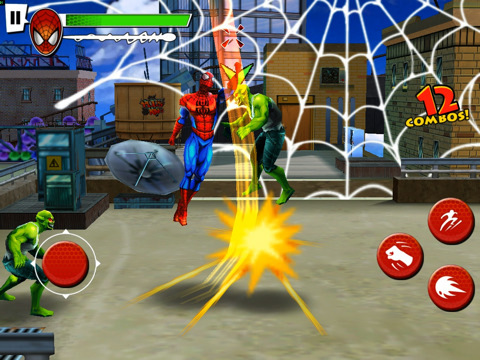 The game features a sleek graphic style with glorious colors and extraordinary animations, and the best part is the slow motion combat gameplay that Gameloft offers to the gamers and the game also offers dynamic gameplay with extraordinary super powerful Spider Man having more than 20 battle combo tactics and skilled terrifically in stricking down his foes and blasting danger away off the city. The player faces off against Spider-Man’s hard foes for extraordinary turmoil, Electro, Rhino, Venom, Green Goblin, Sandman and Dr Octopus. The player go through 12 unique levels and explores New York City locations as depicted in the comic book series and battles against its foes. The game is simply fun to play and really worth buying giving an amazing gaming experience to the gamers. Battle against time to end the lunacy and turmoil bent by the Super baddies who want to invasion the city and disband a lethal virus! 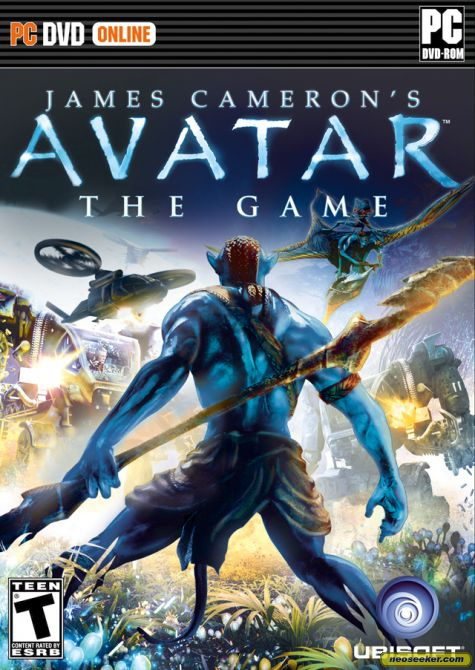 James Cameron’s Avatar: The Game is an official action-adventure video game based on based on the highly anticipated film James Cameron’s Avatar. The game is developed by Ubisoft Montreal. The game is available on multiple platforms such as PlayStation 3 Xbox 360, Microsoft Windows, Wii, Nintendo DS, iPhone OS, Java ME and Symbian. The game story is solemnly based on the film Avatar and includes various characters from the film such as Giovanni Ribisi, Stephen Lang, Michelle Rodriguez and Sigourney Weaver. The game features an epic story from the film itself and features astonishing gameplay with glorious graphics giving player amazing action gaming experience. The game features stereoscopic 3D display. The game lets you enter into the spectacular world of James Cameron’s Avatar and takes you on a journey of redemption and discovery rolling out new technologies through out the way. The gameplay is same as film appears to be, the player transmit his consciousness into the body of an experimental human-Na’vi hybrid, becoming the first avatar to save the Na’vi. Player either can save the Na’vi or destroy their world. 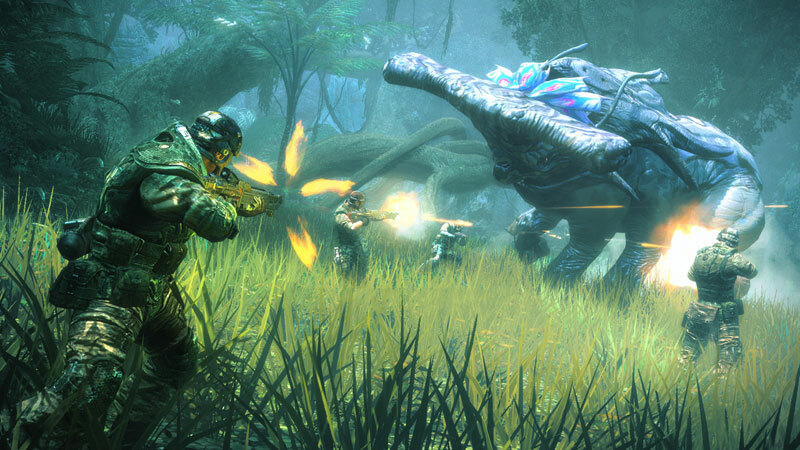 The game features an epic gameplay experience and takes you on an adventures and unimaginable world with a glory of mission combating with own man kind to save the Na’vi or get indulged with them in war of destroying Pandora’s beautiful place of beautiful waterfalls and lush jungles that come alive at night with bioluminescent plants. Explore every aspect of Pandora with a new Avatar and experience the epic gameplay with high-powered energy weapons ever got to see in any game.